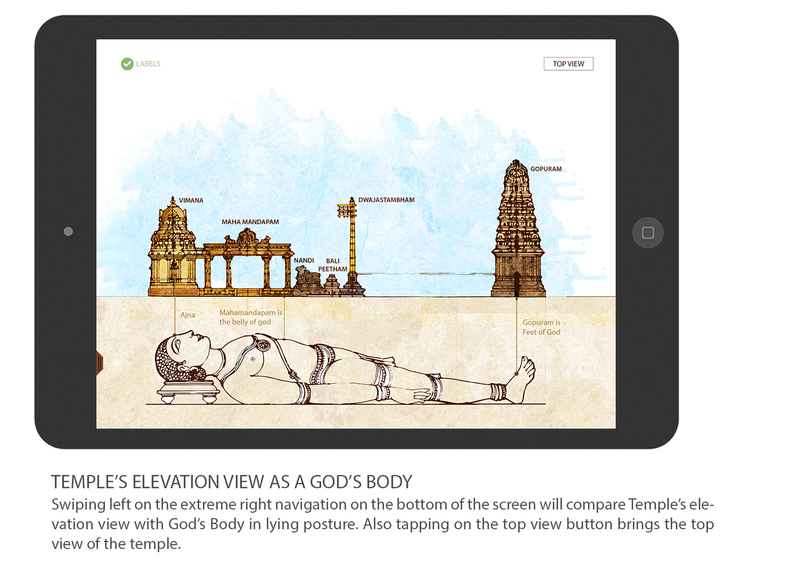 This project was done as a classroom project. 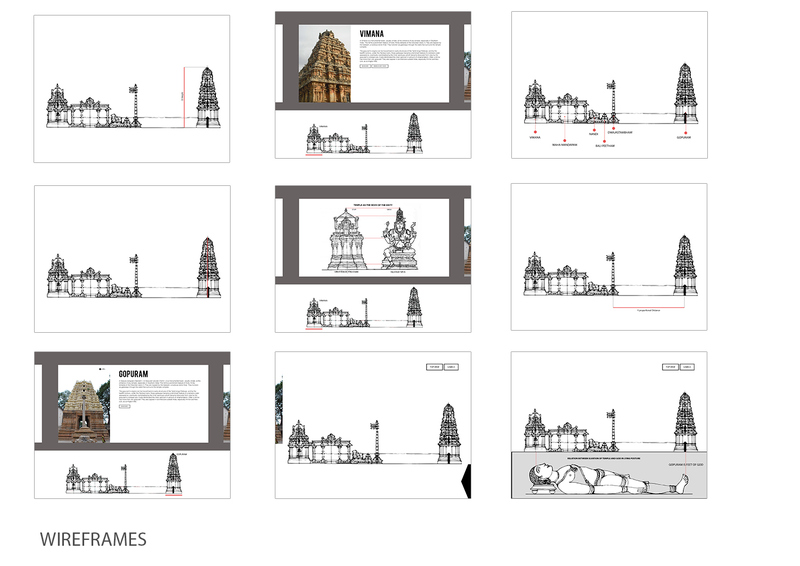 it was under the course 'cultural and heritage study'. 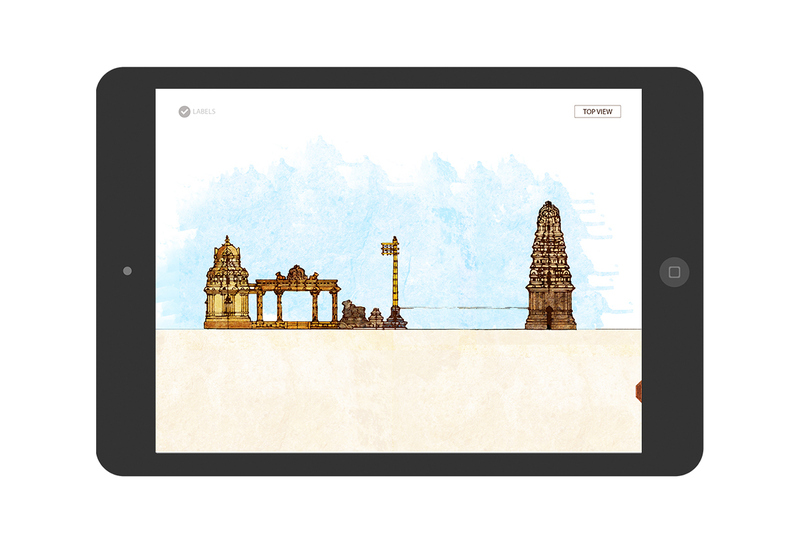 As a part of the course i made an iPad application highligting the elements of South Indian Temple Architecture. 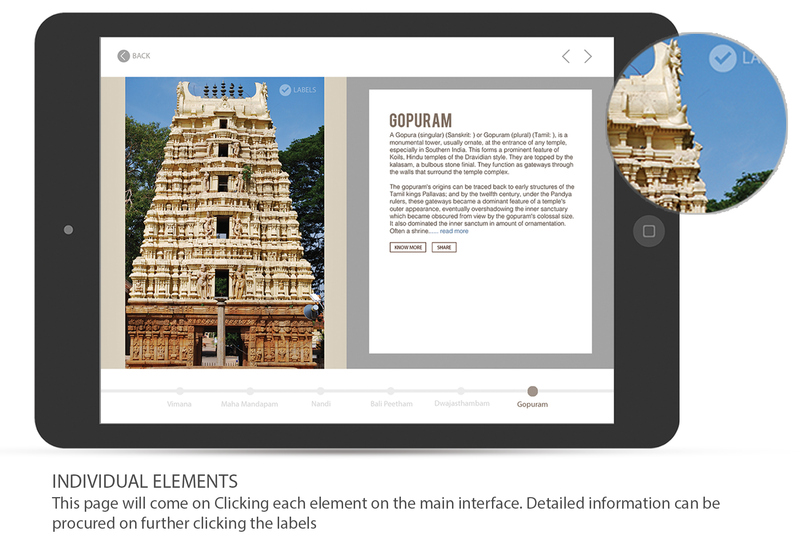 Today we see a rapid growth of digital tools and many of these are available to most of us on everyday basis. 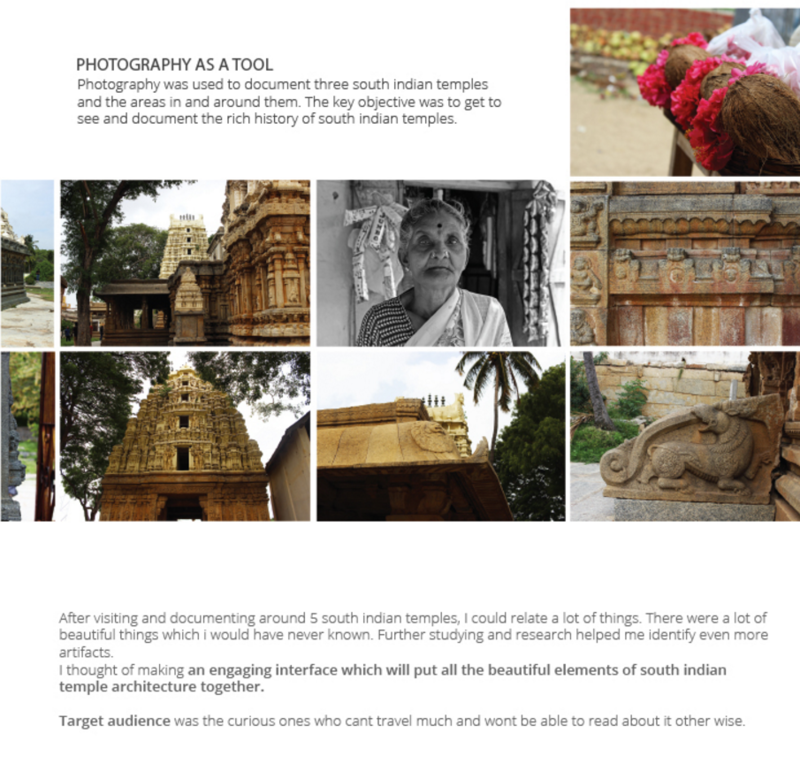 The couse focuses at tools that can serve as powerful set of toolkit to capture various aspects of indian culture. 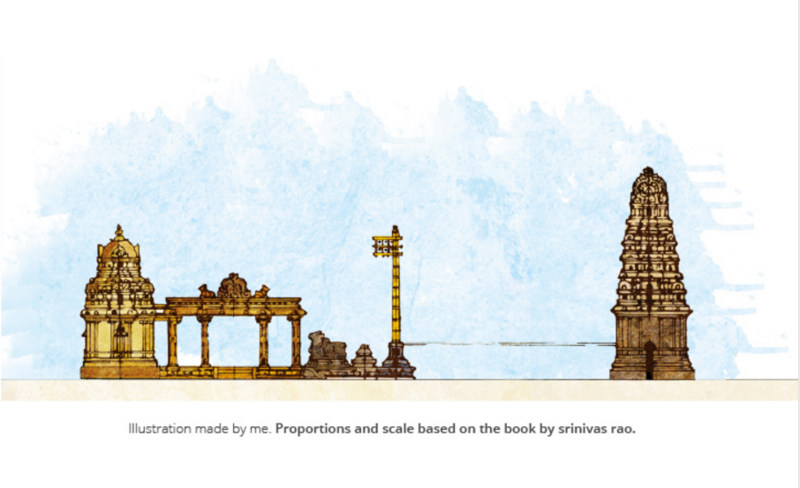 Globally there is a lot of focus on every nation's culture and heritage. 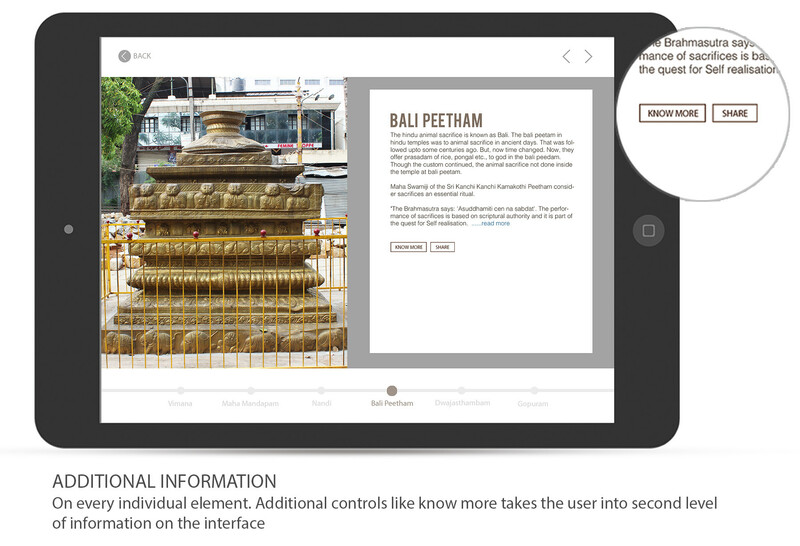 There is a growing interest today in the area of Digital Heritage. 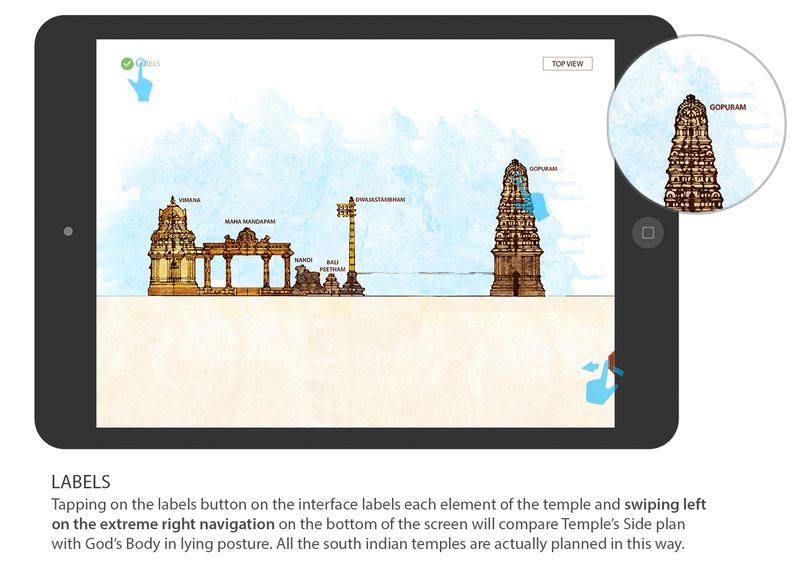 As a part of the course i made an iPad application highligting the elements of South Indian Temple Architecture.